Vision Data Equipment Corporation collects this information for statistical purposes and for evaluating the web site to make it more useful to visitors. If you send an e-mail message to Vision Data Equipment Corporation or complete a questionnaire, form, or other online survey found on the Vision Data Equipment Corporation web site, Vision Data Equipment Corporation will maintain the information in accordance with applicable federal law. 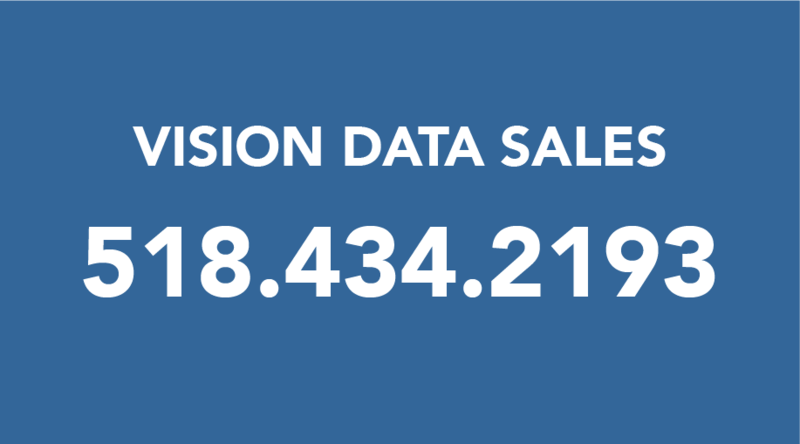 Vision Data Equipment Corporation does not disclose, give, sell, or transfer any personal information about Vision Data Equipment Corporation web site visitors unless required for law enforcement or otherwise required by law. For site security purposes and to ensure that this service remains available to all users, Vision Data Equipment Corporation reserves the right to use software programs to identify unauthorized attempts to upload or change information, or otherwise cause damage. As noted above, in no case does Vision Data Equipment Corporation disclose, give, sell, or transfer any personal information about Vision Data Equipment Corporation web site visitors unless required for law enforcement or otherwise required by law.